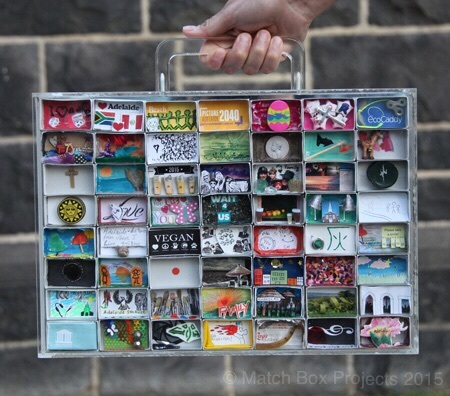 Thank you so much to our lovely new Adelaide friends who joined our Match Box Family. We are going to enjoy touring the Adelaide Time Capsule around the globe. For those in Adelaide who didn’t get a chance to participate this time, we hope you will invite us back there soon so we can continue the journey. This entry was posted on Saturday, April 4th, 2015 at 8:30 am	and is filed under Our Blog. You can follow any responses to this entry through the RSS 2.0 feed. You can leave a response, or trackback from your own site.